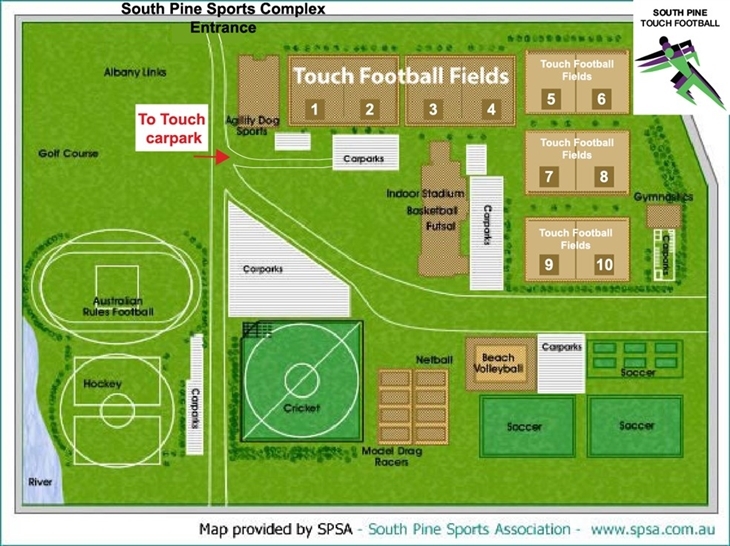 The South Pine Touch competition is held at the South Pine Sports Complex, located at 620 South Pine Road, Brendale. Entry to the complex is off South Pine Road. Coming from a northerly direction the entrance is left after the Wantima Country Golf Club. 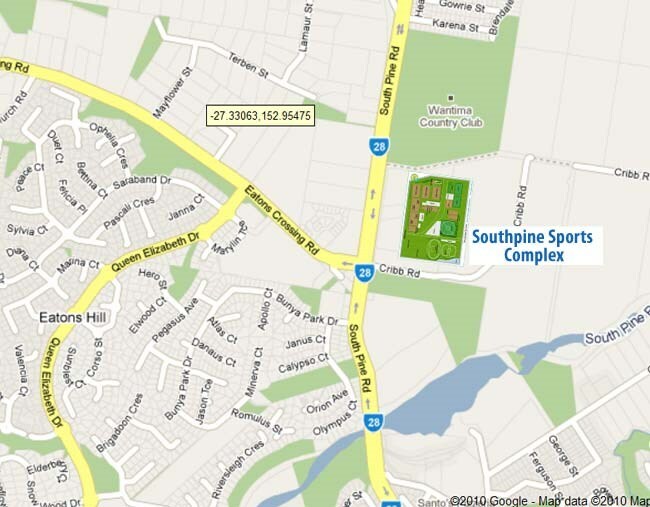 Coming from a southerly direction the complex is located on the right hand side, next to the Eatons Hill Veterinary Surgery, just past the Eatons Hill Tavern. Should any team need to forfeit a game, please contact the president on 0499 039 239 before 4pm on the competition day, to avoid loss of points.